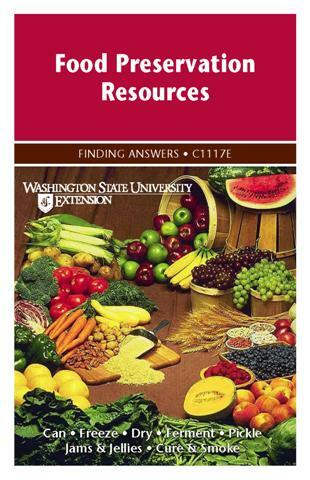 During the growing and harvesting season, you can obtain many varieties of fruits and vegetables. 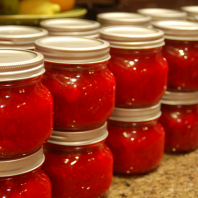 Home food preservation can help make fruits, vegetables and food budgets last longer. Is the Food Still Safe When the Power Goes Out?